Singer Or Brother: Which Sews Better? In the world of sewing machines, you often only hear two brands dominate the sewing industry: The Singer and the Brother." The Brother and the Singer both has pros that make them leaders, but both also has cons that make them unwanted. So which has more pros, and less cons? Let us find out. 1 Which brand is more beginner friendly? 2 Which brand is better in the long run? 3.1 It's the Brother CS6000i! In this article we will compare the Singer and Brother brand by giving a point by point comparison of each companies most sold models. This way this article would apply to more people involved in the sewing industry. For the Brother Company, the CS6000i﻿ sewing machine would be the suitable candidate for this face off, while the Singer Company will be represented by its Singer 4423 model. Which brand is more beginner friendly? 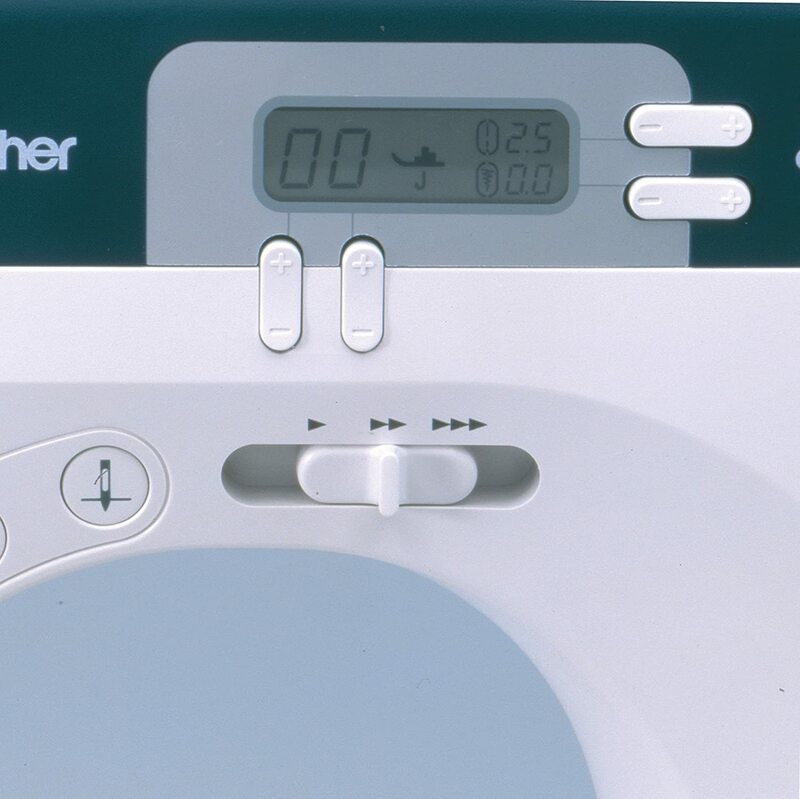 Brother Company’s most sold model as of the date of comparison is the Brother CS6000i. It was a model released by the Brother Company way back in 2011. 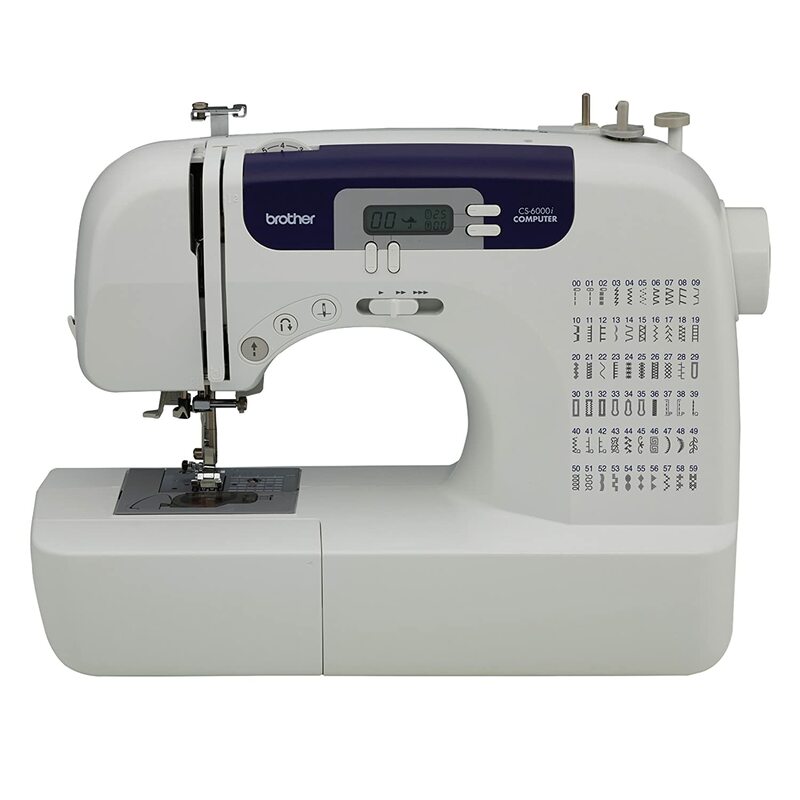 The CS6000i is a highly computerized and automated sewing machine compared to its rivals during its time. With a touch of a button you can change a lot of its settings. 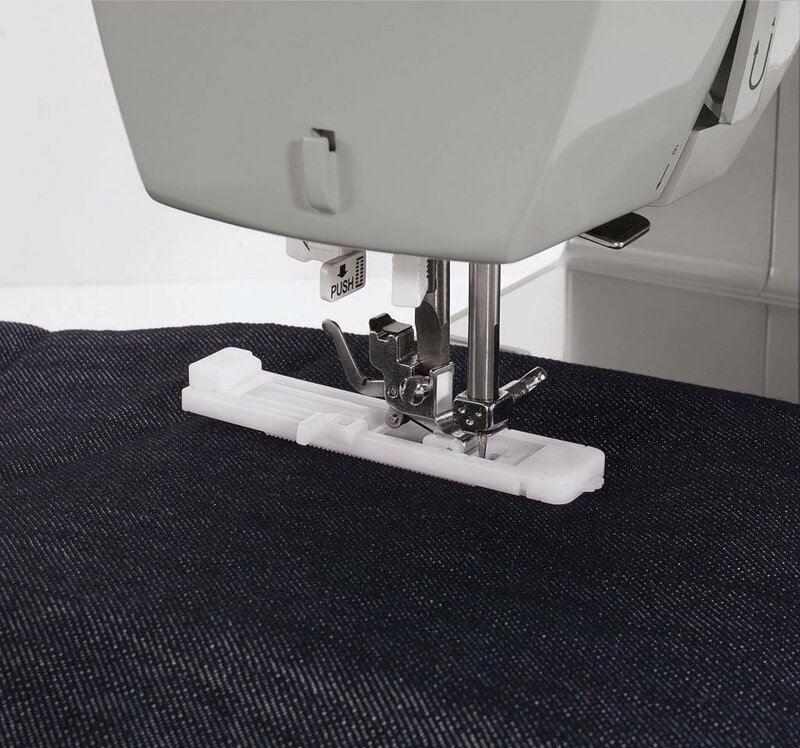 On the other hand, The Singer 4423 is a knob controlled sewing machine that only requires the user to twist a knob to set which design pattern they wish, and the spacing of each stitch. The adjustability of the knobs and wheels are easy to understand even without having to open the manual. The Singer 4423 in my opinion is the winner in this category. Though unlike the Brother CS6000i which has more functionality. The Singer 4423 is very easy for a beginner to use due to its simple and straight out easy to understand controls. Which brand is better in the long run? In this portion we will only compare functionalities that each brand has that other doesn’t. The features that would be shown here are from the manufacturer’s websites themselves. The Singer 4423 is a reliable one, check it out at Amazon.com! 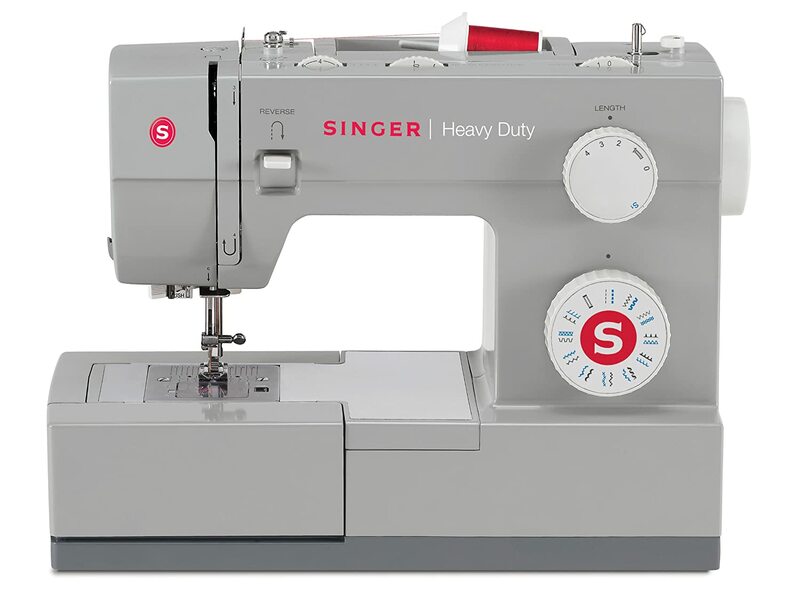 First off, the Singer 4423 has 23 built-in stitches in its arsenal, this includes 6 basic stitches, 12 decorative stitches, 4 stretch stiches, and 1 buttonhole stitch. Quite impressive compared to its counterparts in the market. 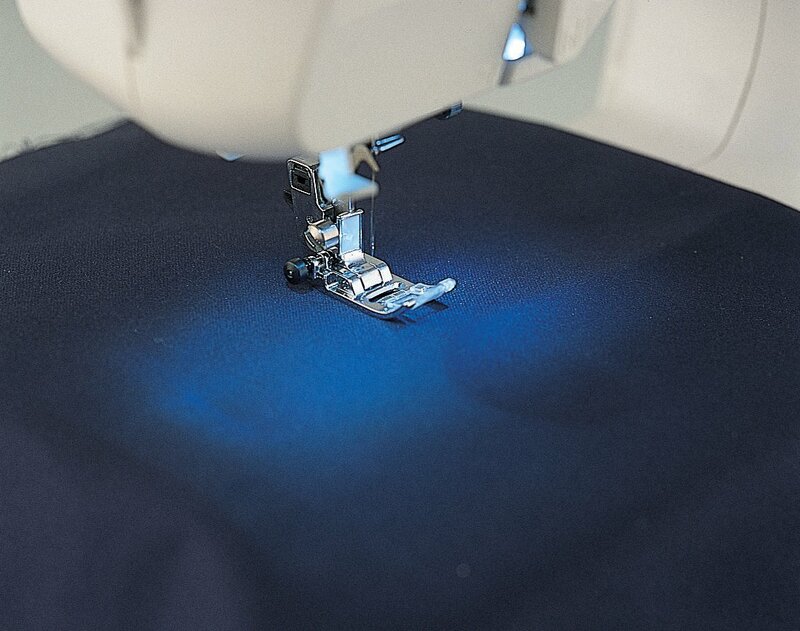 However, the Brother CS6000i has a whopping 60 built-in stitches in its system. It is without doubt the Brother wins in this part. Secondly is the machine’s adjustability and programmability. Unsurprisingly the Brother CS6000i still wins this round. Its computerized variable settings gives the user more freedom in customizing the stitches than the knob style setting key of the Singer 4423. The Brother CS6000i may seem hard and intimidating for beginners. However, in the long run as you learn both machines you will find the CS6000i still becomes easier after you familiarize yourself with its functions. Honestly, the battle between the futuristic Brother CS6000i and the Singer 4423 is really a close one. Both have reasons why they are better than the other, but at the same time they both have their own flaws. However, if I were really to choose one, I would definitely choose the Brother CS6000i. The Brother CS6000i towers the Singer in long term commitments. You may enjoy the Singer at first, however no one really enters the sewing industry and leaves immediately. 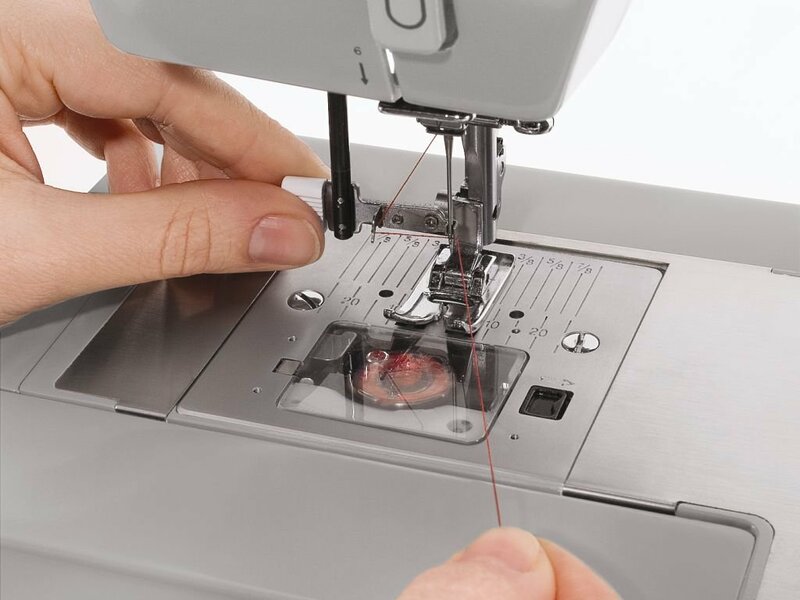 You just have to be patient in mastering the functionalities of the Brother CS6000i and voila, you’ll be sewing like a pro in no time! 10 Common mistakes that new sewers meet- and will overcome! Choosing between Singer sewing machine models: What’s right for you? How sewing machines are made? CraftEveryday is a participant in the Amazon Services LLC Associates Program, an affiliate advertising program designed to provide a means for sites to earn advertising fees by advertising and linking to Amazon.com. Certain content that appears on this website comes from Amazon.com. This content is provided ‘as is’ and is subject to change or removal at any time without prior notice.